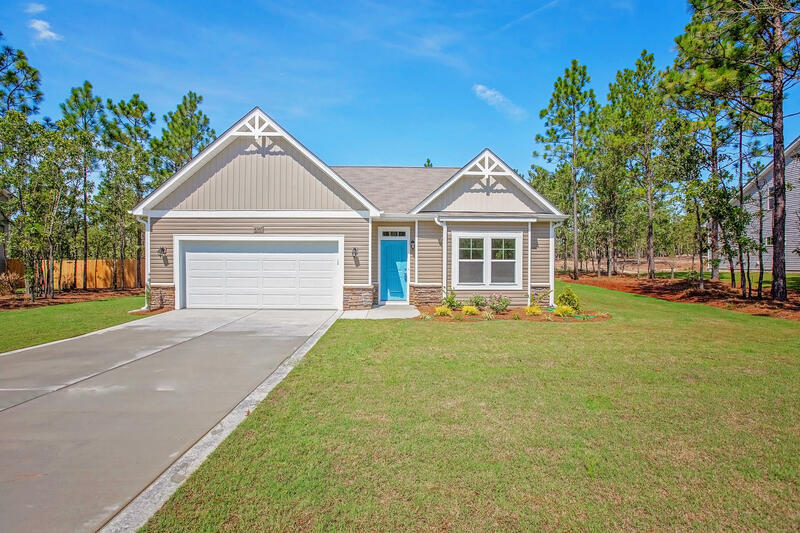 The Cedar Floorplan by H&H Home has 1,933 sq. ft, with 3 bedrooms and 2 full baths. The kitchen has granite countertops and an island that looks into the Family Room that walks out into a patio.